Emperor Dong Khanh was born in 1864, crowned in 1886 and breathed his last only 3 years later in 1889 at the age of 25. He was also Emperor Tu Duc’s nephew and foster-son. Since the reign of Dong Khanh, in other words, after the fall of the Hue city (5 July 1885), Vietnam completely surrendered her independence to France. In his daily life, the Emperor took to wine, perfume, using alarm – clock, hat, shoes… imported from the “mother country”. King died young, having no time to start his tomb construction. Most of the monuments of the tomb were simply planned and built during the first year of Emperor Thanh Thai’s reign (1889), improved and completed in the years 1916, 1917, 1921 and 1923 under Emperor Khai Dinh (Dong Khanh’s king son). 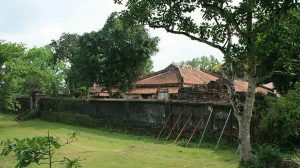 The tomb was localted in Cu Si Hamlet, now Thuong Hai Village, Thuy Xuan, Hue City. It’s only 8km from the city center. The tomb has 20 monuments, both principal and secondary. 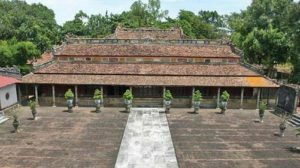 Like those proceeding Emperors (Thieu Tri, Tu Duc and Duc Duc), Dong Khanh tomb is divided into two areas, the tomb and the temple, 100 m apart. The Ngung Hy Temple, dedicated to the cult of the king and his two Queen, is the monument of greatest value of art. 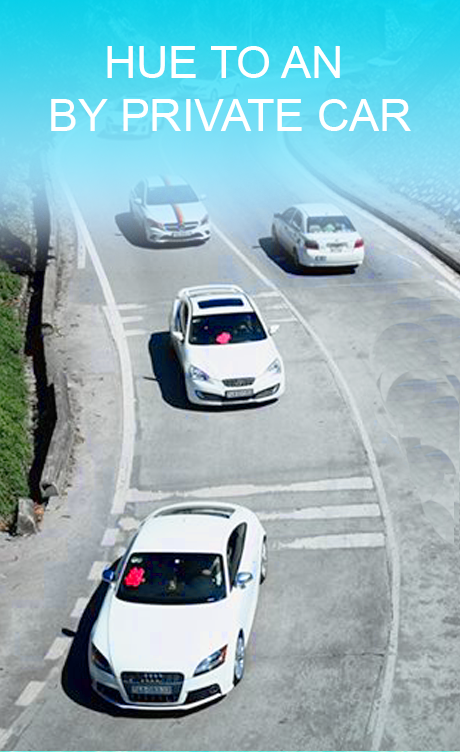 Most noteworthy are the building materials and decoration. Aside from the elaborate exterior decoration, the interior is lacquered red, gilded and richly adorned. As a whole, the king tomb is pretty, delicate and bears to some extent the cross – cultural stamp of European and Asian civilizations in late nineteenth early twenty centuries. 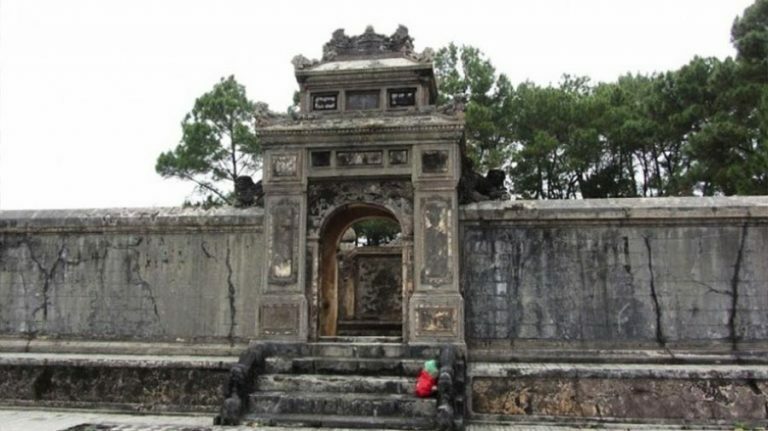 Now, if you want to visit Dong Khanh mausoleum, you can join Hue city tour with Hue Easy Rider team, it is closed with Tu Duc tomb by 5 mins walking. Rate 5 base on 1 vote!